We’re super excited for the new game (to our country, anyway) Animal Crossing Pocket Camp! 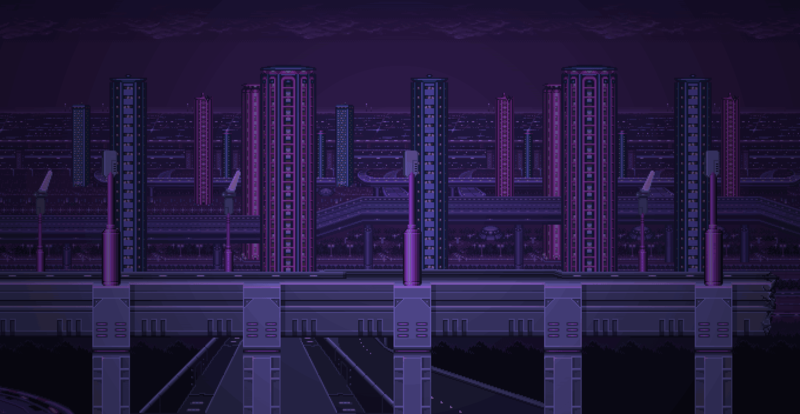 We thought we’d celebrate the game and the holidays with a new single from Tokyo Elvis. 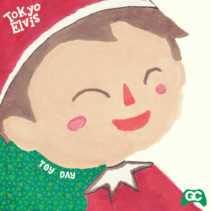 Toy Day is an electro-acoustic bop that’s sure to delight the whole village!